To respond to the demand for alternatives to soy-based products, we also produce meat alternatives based on yellow peas. These peas do not grow far from us, they are mainly from northern France, Germany and Scandinavia. 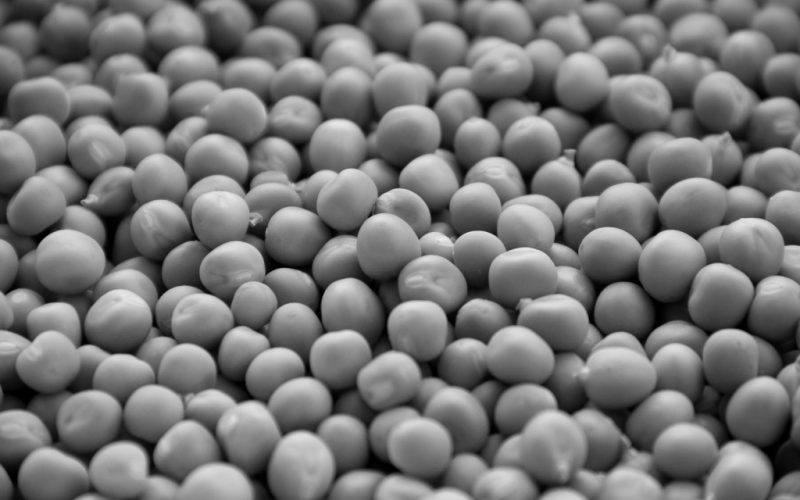 The products made on the basis of pea have very different properties than those of soy, which again offers opportunities for a whole new range of end products with a somewhat more beefy structure.